saurav-nav: MSDYN365BC - Data Upgrade To Microsoft Dynamics 365 Business Central on premises. We have already talked about the number of steps for upgrading to Business Central on Premises from different NAV versions. After that article, I received multiple requests for an article which list down steps for Data Migration. In this article, we will discuss steps of data migration to MSDYN365BC (on-prem) from NAV 2017. For this article, I am considering a Cronus Demo Database without any customization. For an actual upgrade project, we will have to complete object merge using compare and Merge process. 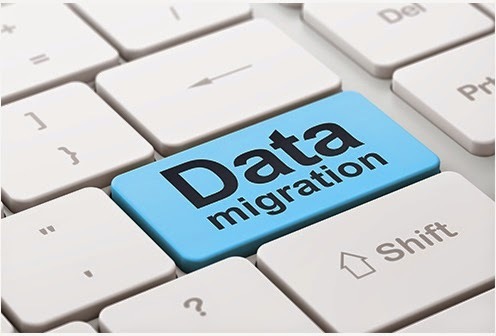 After the Merge Process, the next step is data migration. Let's discuss those steps.